On the one hand, we have the Desire HD. People may call it the EVO 4G for Europe, but it really isn't. Here we have the newly unveiled HTC Gratia. People are calling it the HTC Aria for Europe, and that's exactly what it is. The hardware appears to be identical save for some new colours, which, considering people seem quite fond of the Aria in the USA, is probably a good thing. Another point of interest is that the Gratia will be released this November with Froyo. That's surely a sticking point right now with Aria owners, and it remains to be seen how well Android 2.2 will run on a 600 MHz processor, but it seems a win nonetheless. Hopefully it's also an indication that Froyo will be winging its way to AT&T customers some time soon. HTC already have plenty of Android phones in Europe right now, and the Gratia may struggle to find any purchase in the gap between the Legend and Wildfire. However, for those of you looking for a well-polished Sense experience in a mid-range package, the Gratia may be the one. 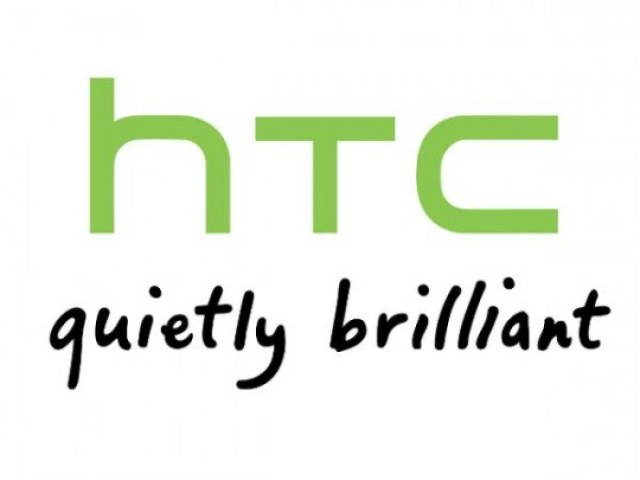 LONDON, UK – 18 October, 2010 – HTC Corporation, a global designer of smartphones, today announced the European launch of HTC Gratia, a rich and elegant addition to Android’s smartphone portfolio. Combining style and functionality, the sleek and compact HTC Gratia features a seamless wrap-around soft-cover that eliminates hard edges and a five megapixel colour camera with auto focus. At just over four inches in length and weighing 4.06 ounces, it packs power thanks to Android 2.2 – the latest version of Android. HTC Gratia also embodies the acclaimed HTC Sense™ experience, which places you at the centre, by making your phone work in a more personal and natural way, while providing unexpected features that put a smile on your face. It also offers you more ways to stay connected with Friend Stream – an application that brings all of your Facebook, Twitter and Flickr updates into a single, organized flow of updates – making keeping in touch with friends on social networks even easier. 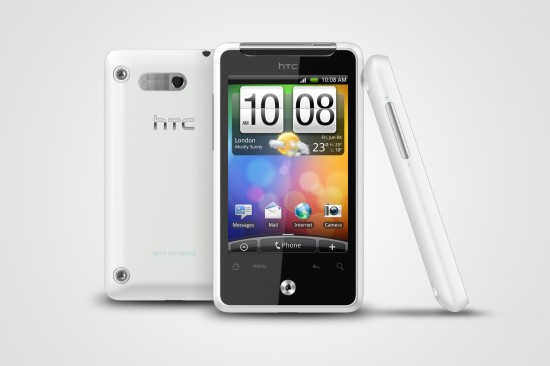 The HTC Gratia will be available through mobile operators and retailers across major European markets from November 2010.